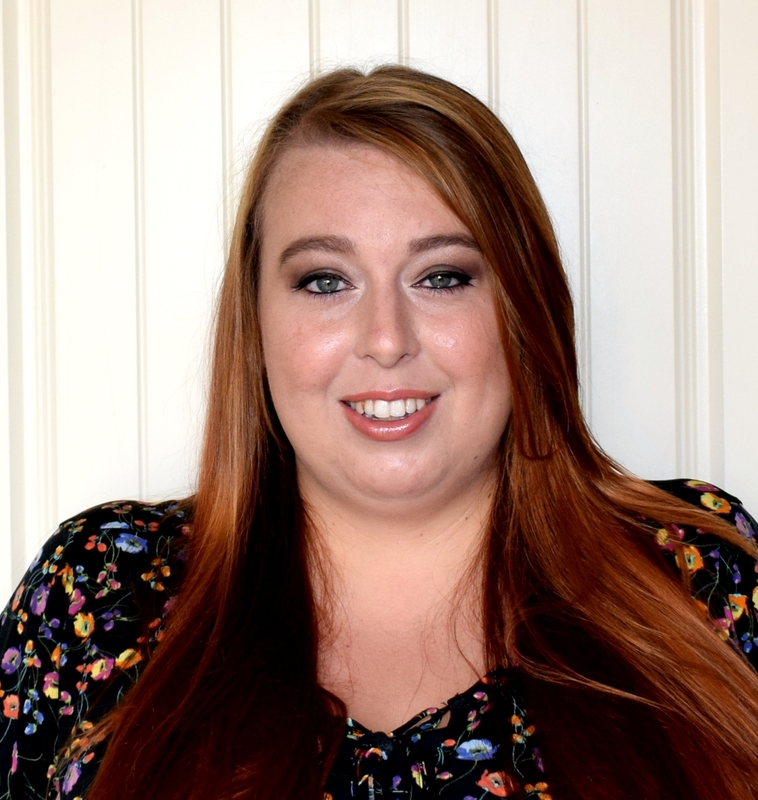 Rosy Rosie is a fantastic online company which sells natural, quality and contemporary products for babies, children and adults! Everything sold at Rosy Rosie is handmade, or made from sustainable, organic or fairly traded materials & always has an ethical story to tell. 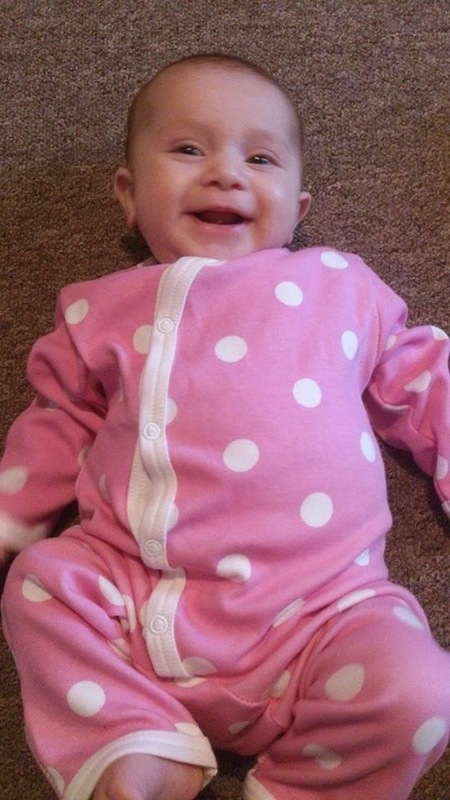 We were sent a lovely Spotty baby romper in Pink from Pigeon baby to review with peanut. First impressions were that it was a lovely colour, A soft pink that wasn't to bright nor to dull. Secondly I felt how soft the romper was!! 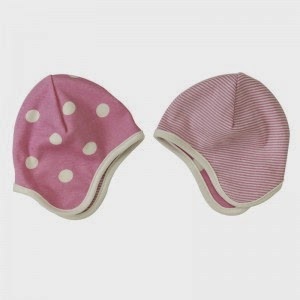 It is so lovely and soft and perfect for babies delicate skin. The romper is made from organic cotton and isn't to thick so perfect for baby to wear to keep covered up but not overheat. It features a side fastening and flip over feet. 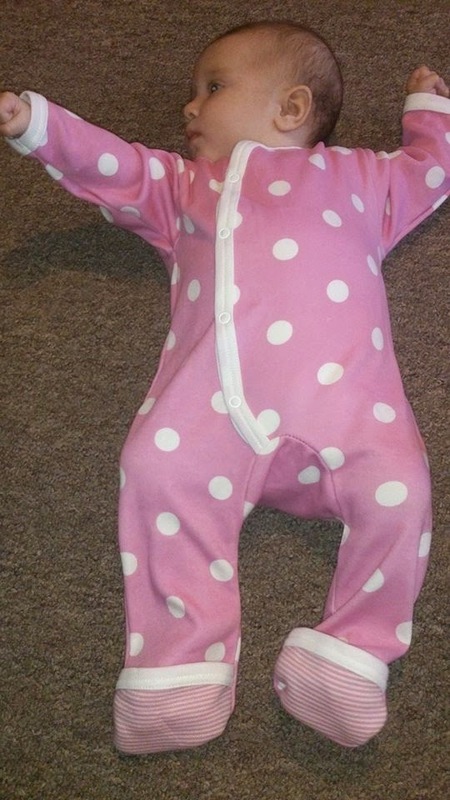 I loved the flip over feet feature as it meant it could be worn as a footless romper in the heat or simply flip over the foot flap bits and its a baby grow and babies feet are kept nice and warm! The romper is available in sizes 0-5 months and 6-12 months and as well as the lovely pink colour we tried out it is also available in a lovely duck egg blue. The Spotty Baby Romper is priced at £20.00 so it is a little more pricey than some other rompers but I feel it really is worth the money! Because it is available in 0-5 and 6-12 month sizes it has a slightly larger age gap so is designed to fit baby for a little longer than some other clothes ranges. It is also made from super soft organic cotton and is really versatile with the flip over feet making it perfect for warmer or colder weather. The romper has been worn and put through the wash several times and still looks as good as new and the colour hasn't faded at all. 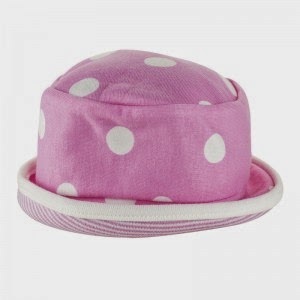 Rosy Rosie also sell very cute and practical matching sun-hats and bonnets! Rosy Rosie also sell lots of other products including clothes, toys, shoes and crafts for babies and children + Candles, bags and arts and crafts for the grown ups. 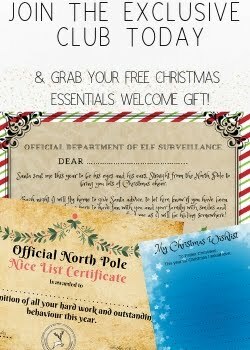 You can find all about these products and many more on the Rosy Rosie website HERE. That is such a cute romper! There are so many wonderful things for babies now. That makes me sound really old, doesn't it? But it's incredible the variety and quality of things available now from just 5 years ago. I will have to look at their boys collection. I love the hats which go with romper, very cute. Aww how cute is that? 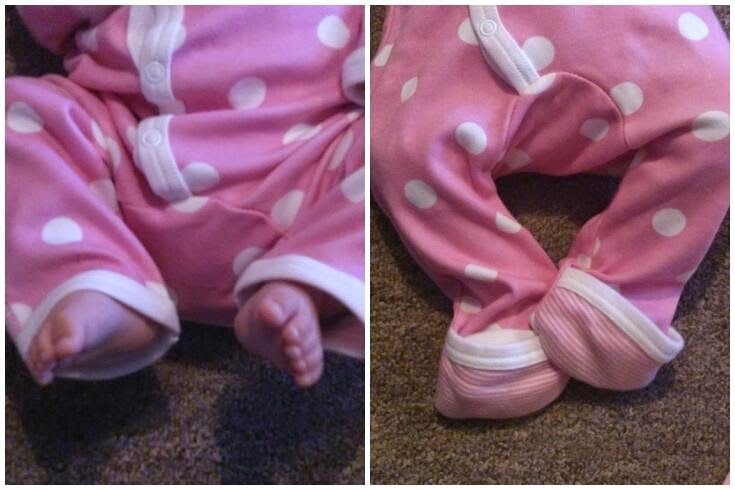 The fold over feet is a fab idea! Awww that is adorable and it's not a bad price considering the age range.